Was Merlin a mythical character or a real person? If he was a real person, when and where did he live? 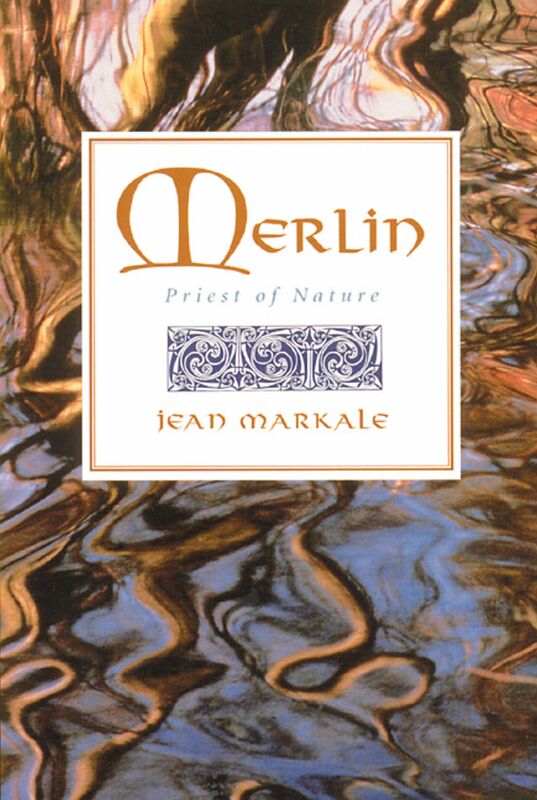 In this provocative survey of all the known literary and historical sources, Jean Markale pieces together a compelling story of who and what Merlin might have been. Combining his investigation of the sources with fragments of Celtic mythology, Druidic culture, and the esoteric tradition, Markale draws an enlightening portrait of the archetypal Wild Man and shaman known as Merlin, who lived in the Lowlands of Scotland late in the sixth century, some fifty years after the reign of King Arthur. In a state of divine madness Merlin sought refuge in the forest, where he inherited the gift of prophecy. With him was his companion, Vivian, an essential element of the Merlin legend. Their sacred clearing in the woods--described in some legends as an invisible castle of glass or air--was the site of their ecstatic journey of enlightenment and union with nature. From his place in the Cosmic Tree and outside of time, Merlin the enchanter challenges us to reexamine our way of life. When the Merlin legend resurfaced in the twelth century, his message of the universal brotherhood of all beings and things called out to a rapidly urbanizing society that was losing touch with nature. His warning, which went unheeded, is no less relevant to us today than it was at the dawn of the modern era.